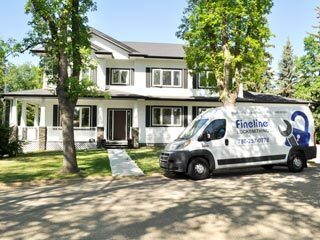 Whether you own or manage a single basement suite or a large real estate portfolio, Fineline can create value for you by making your investments attractive and keeping your tenants secure. 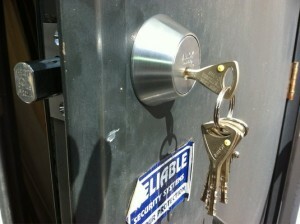 Fineline Locksmithing offers a wide variety of services to those who manage properties – be they residential or commercial. Whether it’s an apartment or condominium complex, office tower, or assisted living community Fineline can help you with Repairs, Rekeying, Reprogramming, Installation and Emergency Re-Entry. Best Practices – Fineline can maximize your profit by keeping things organized and simple. 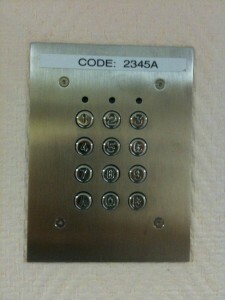 Randomly keying a 24 suite building may lead to interchangeability between suite keys. Fineline can help you implement the best practices in security management. Visibly Better Security – Some security weakness are obvious, but Fineline can affordably fix your building’s security flaws. 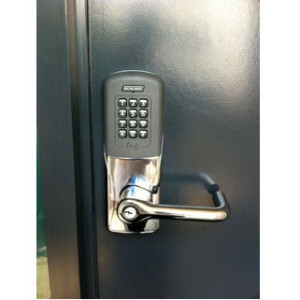 Access Control – New technology can be advantageous. But sometimes simple is better. 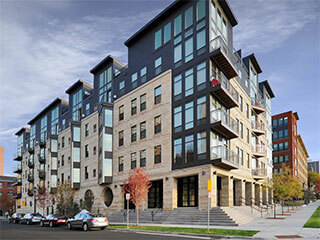 Fineline can help you balance security, convenience and cost. Key Control – High Security options which provide key control, as well as world class pick and bump resistance are available. 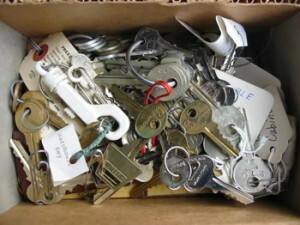 Keys can be stamped to ensure identifiability.